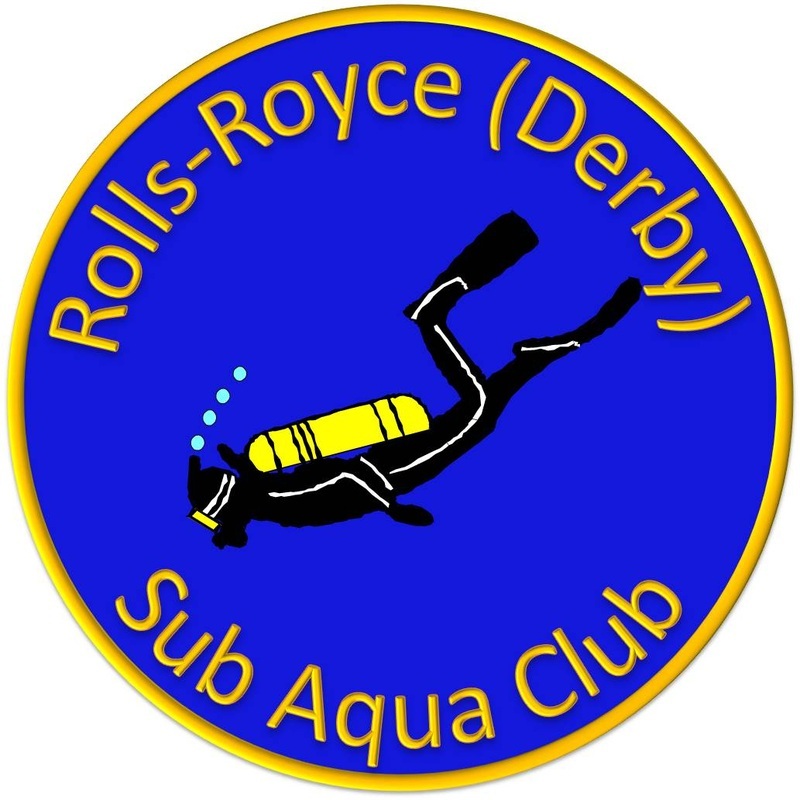 Welcome to the 'Rolls-Royce' of diving clubs in the East Midlands. 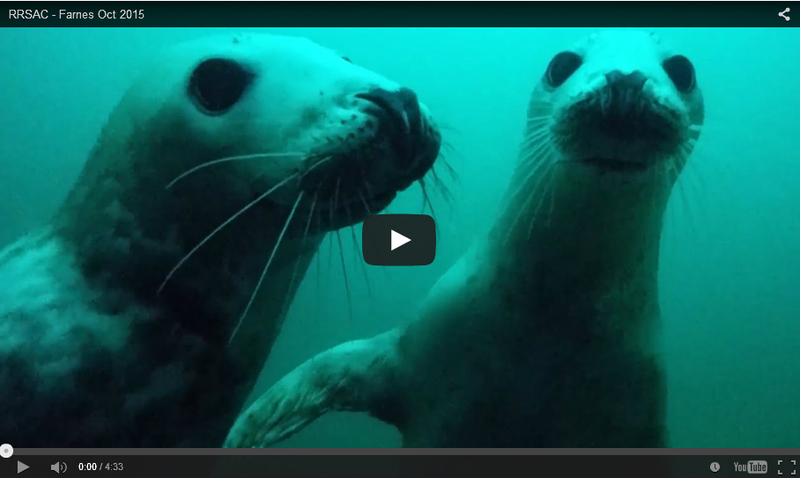 We are a branch of the British Sub Aqua Club (BSAC), based in Derby, UK. 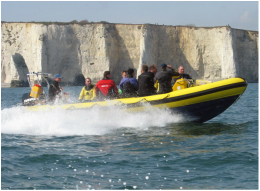 We have our own boat, and run a busy calendar of diving trips across the UK and abroad, as well as regular social events. We welcome new members of any level of diving or experience, and run a full training programme from total beginner upwards with highly experienced instructors. The club is also affiliated to the Rolls-Royce Leisure Association. While many of us work at, Rolls-Royce plc you do not need any link to Rolls-Royce to join. For more information on joining, or if you simply fancy 'having a go' at scuba diving, then please get in touch here. For all the latest news of what's going on in the club, please visit our News & Events pages.